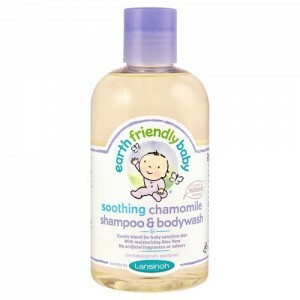 Originally started in the USA in 1998, Earth Friendly Baby is now a UK owned company. The people behind the brand all have children of their own, so they have a really good idea about babies and their needs. That’s why they’ve thought of lots of helpful little features such as one-handed, flip-top lids for the body wash so that you can hold that slippery wriggly baby nice and secure with your other hand! One of the reasons that many people are worried about switching to using more natural baby products is because they are concerned that they will find them too expensive. 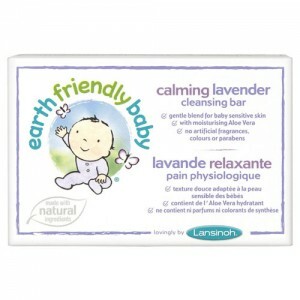 Earth Friendly Baby is an excellent example of a brand that makes truly natural alternatives accessible to everyone. 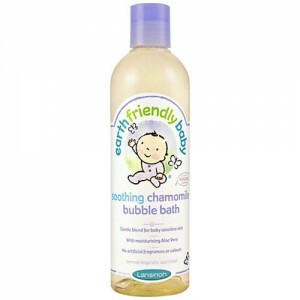 Yes there are brands that use more organic ingredients, and have independent certifications, but for those looking for a range free from SLS, parabens, petroleum based oils, artificial colouring and synthetic fragrances, Earth Friendly Baby makes a great choice. The products are great value and highly effective. 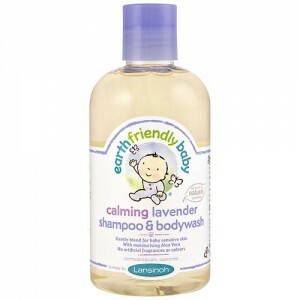 Earth Friendly Baby products do not have any independent certification but they do use some organic ingredients and are completely free from parabens, SLS, mineral oil, synthetic colour or fragrance. 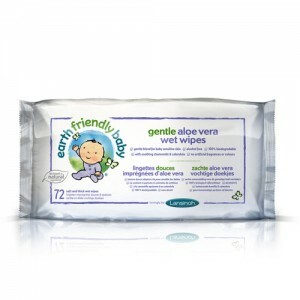 "…These [Earth Friendly Baby Eco Baby Wipes] are eco-friendly and biodegradable which is great for mums who prefer natural products…". Anyone looking for a great value range of natural baby products free from SLS, parabens, petroleum based oils; artificial colouring and synthetic fragrances will love Earth Friendly Baby products.